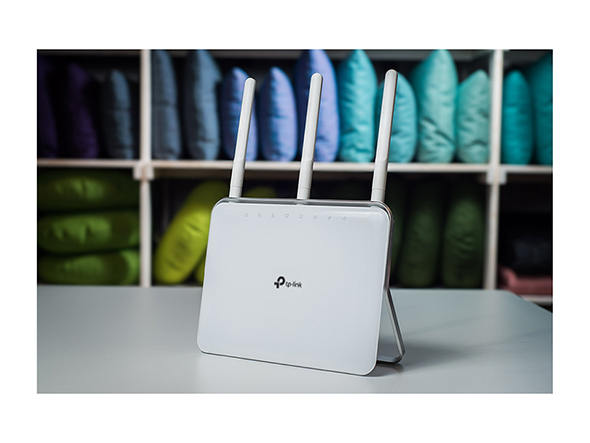 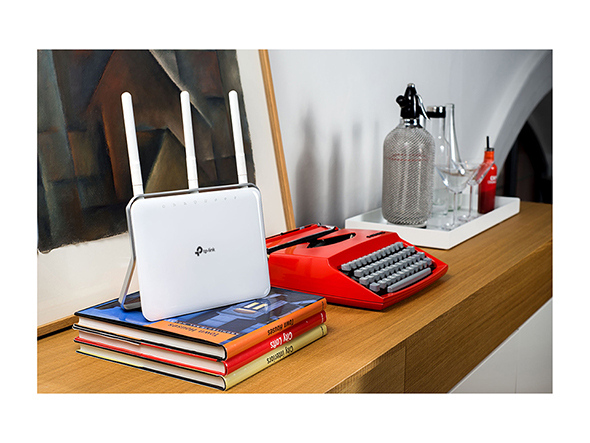 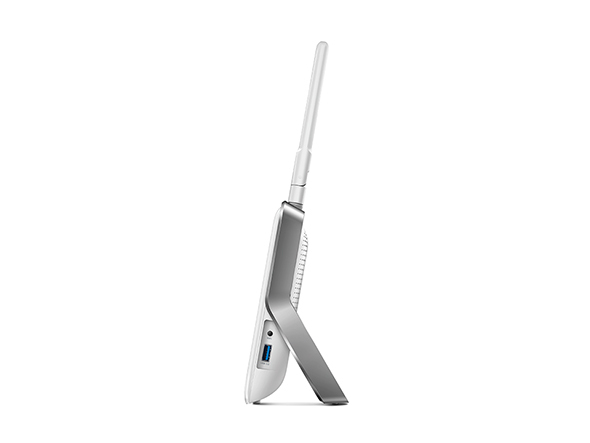 Archer C9 comes with the next generation 11ac Wi-Fi standard, offering total data transfer speeds up to 1.9Gbps. 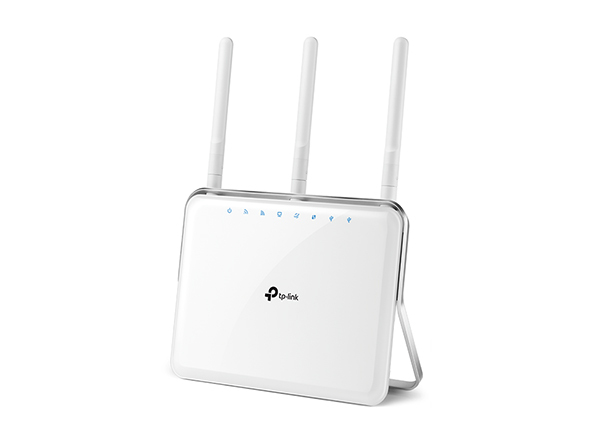 With 1.3Gbps over the clearer 5GHz frequency, and 600Mbps using two wireless chips to maximize performance over the 2.4GHz frequency your whole home will get excellent wireless coverage. 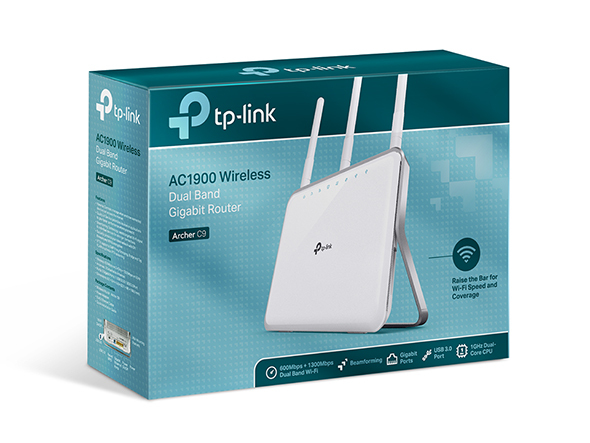 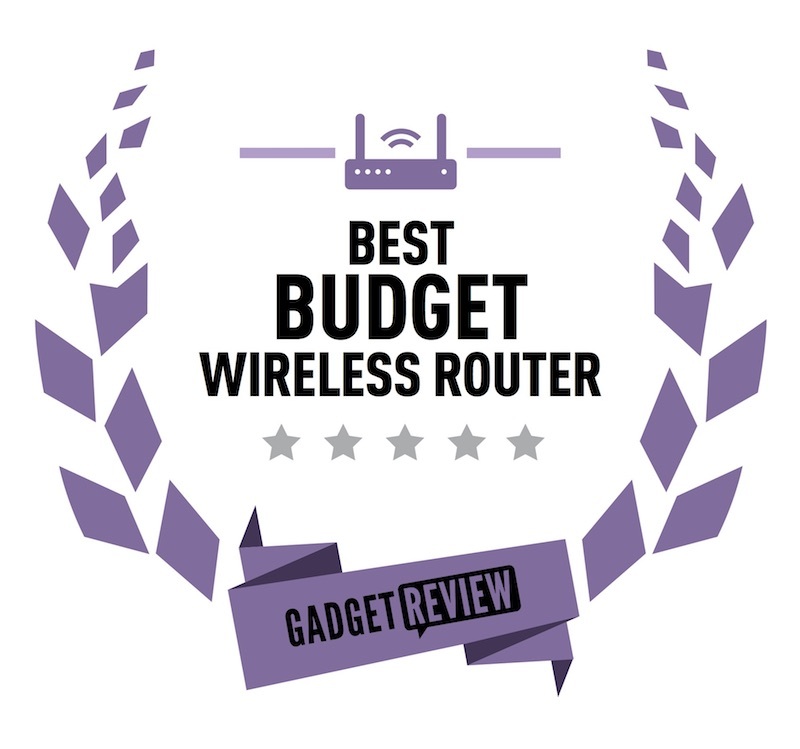 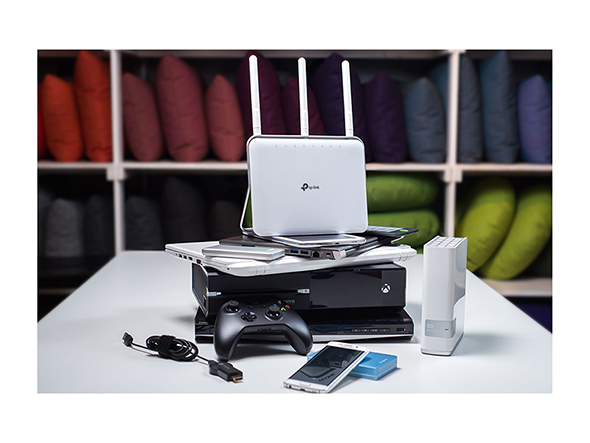 The outstanding Gigabit Wi-Fi and Gigabit wired connections are ideal for bandwidth sensitive applications like streaming in HD and seamless online gaming. 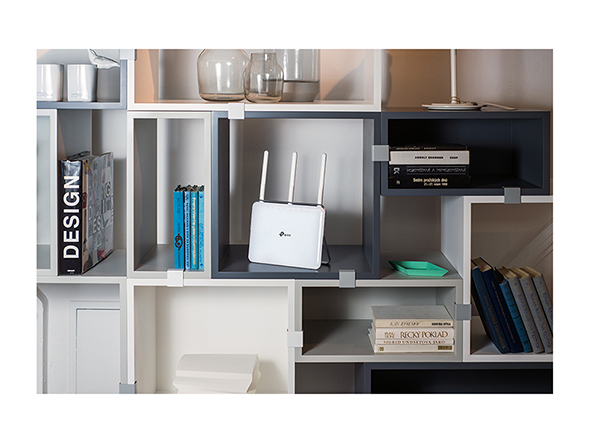 With Archer C9 you get a super-fast, high performance connected home. 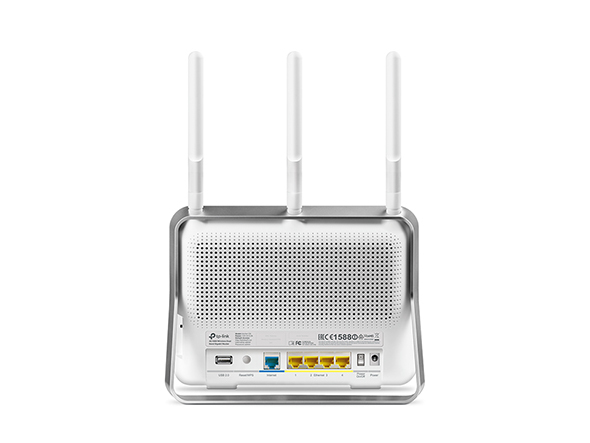 The Archer C9 supports IPv6, the next generation of Internet protocol, future-proofing the network you are setting up today.